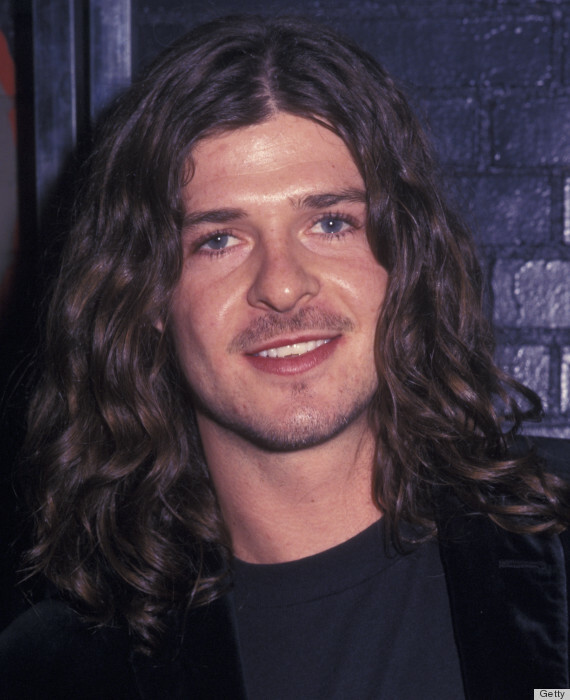 Thanks to Miley Cyrus' VMAs twerkfest, there is a generation of youth who will hear the infectious tempo to "Blurred Lines" and picture Robin Thicke as just some pompadour-wearing singer who sounds like Justin Timberlake. While we can't argue with this half-truth, we would like to reintroduce the Robin Thicke we fell in love with. 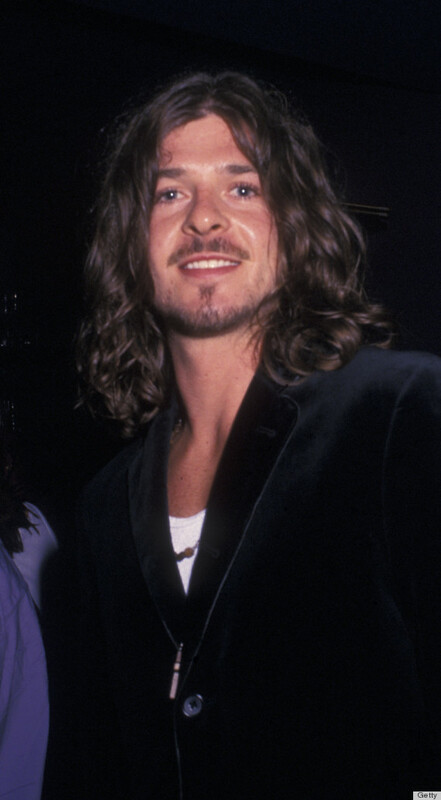 With his shoulder-length curls, loose-fitting shirts and neck scarves, this is a far departure from the well-groomed, Grammy-nominated singer the world knows today. 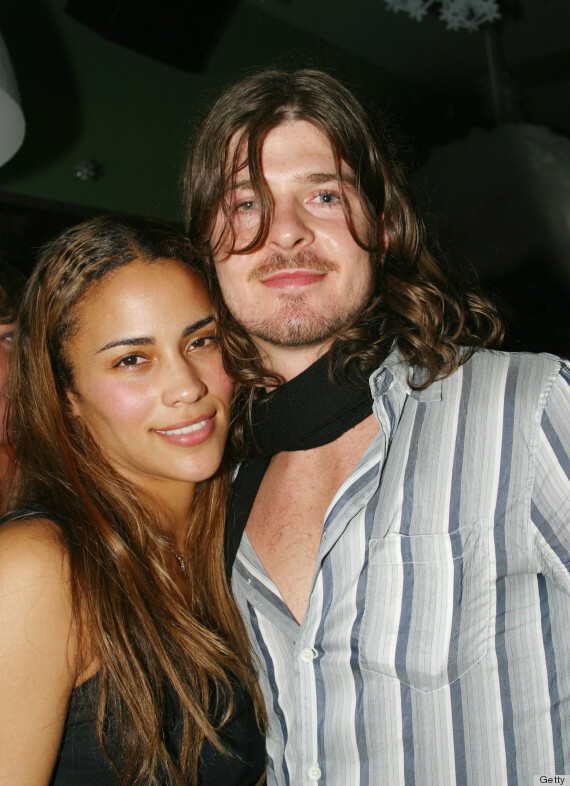 Even though we've grown to appreciate Thicke's nightclub steez, it wouldn't break our hearts to see him revisit this less flashy look. Are you with us, ladies?